Hi. I’m working towards getting my diploma in Early Childhood Education. I am working on an assignment with sensory materials from the beach including sea shells, water and stones. 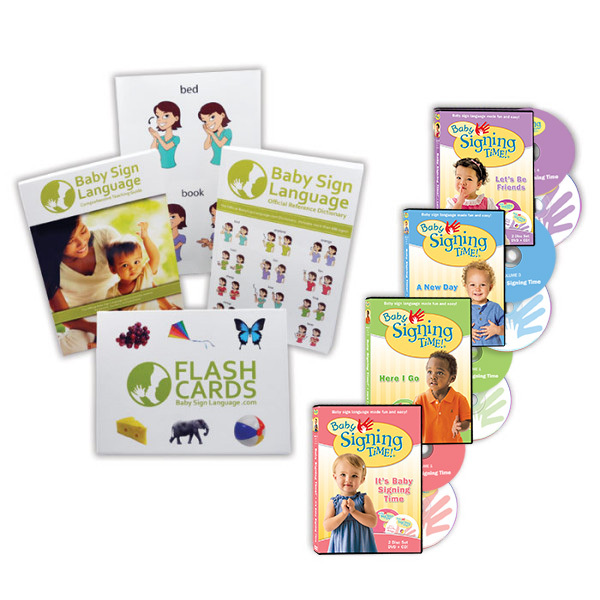 I want to include other forms of language and literacy with a 15 month old. I have a book called Hands and Hearts by Donna Jo Napoli but missing is a sign for sea shell, which is one of the primary objects I have for the young toddler to hold. The book does have a sign for water, which is great but could you inform me of how to sign for sea shell. There are so many varieties of sea shell also so i wanted a sign that could represent them as a group. Looking for feedback if this sign would be good for use in my interaction with a 15 month old for sea shells. To sign shell you close the fist of your non-dominant hand and you cup your dominant hand on top of it moving it from the back to the front as in following the contour of a sea shell. Is there a sign language for storytime, like storytime at the library? I combine the book sign with the library sign but not sure if there is a more universal one. I do something similar. I sign book and then I sign time. Is there a sign sequence for ‘ready, set, go’? Or do you have a better suggestion for a sign to indicate I’m ready and it’s safe for her to get into the pool? When I was tasked with teaching toddlers how to swim I used a finger snap to indicate readiness. What is the sign for sand? Thanks! What is the sign for …soft ? To sign soft you put both hands in front of you and you squeeze imaginary cotton balls with fingertips pointing up. I’m looking for the sign for tickles or tickling? The sign for tickle is the dominant hand moving under the chin as if in tickling the chin. That is not a heavily requested word for babies and toddlers since it is an abstract. If you need special order cards for a project our artist can do it for a donation of $20 to cover his fees. Do you know what the sign for ‘tickle’ is? Hold your dominant hand in front and tickle the palm of your non-dominant hand. Hi, do you have a sign for “sell”? Thanks. To sign sell you move both hands back and forth while your fingers are together and pointing down. Do you have a flash card for the word “Say”? We don’t but I have added your request to our list. do you have a sign for tram? Thanks! To sign tram your middle and index fingers hook on the thumb of the opposite hand and pull it back and forth. Would you please add a video signing raisins? I would greatly appreciate it. I have added your request to the queue. It may take me a while. In the interim stop by our Facebook page and I will post how to sign raisins. What is the sign for throw, as in throw the ball? Start by placing the pad of your thumb on the fingernails of your index and middle fingers. Change that handshape into an “H” handshape as you thrust your hand in the direction of the path of whatever is being thrown. What is a sign for “cartoons”? The sign for cartoons is usually finger spelled. Why not create your own sign by combining the sign for television with the sign for doll? Great dictionary! Can you please add “swing”? We sign tractor by mimicking driving of a steering wheel wider than our body. We desperately need the sign for “tractor”. Your non dominant hand points “3” fingers (middle, index and thumb) to represent a “vehicle” (thumb pointing up) and then use a right hand “C” to represent the bucket of a tractor. Put the base of the right thumb on the tip of the left index finger and pivot the bucket a couple times to show how the bucket moves. 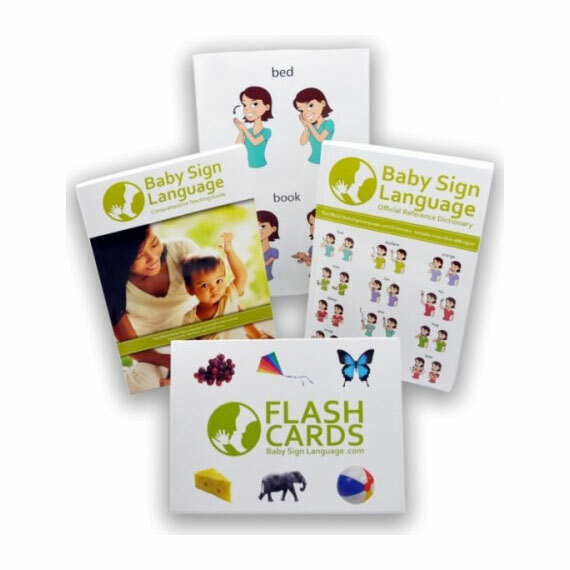 Hi – I am using this in the UK as I cannot find anything helpful online for BSL baby signing. This is a great site! It is so useful – I have it bookmarked on my phone so I can refer to it all the time. My son is only 9 months but is yet to start teething, so I would love the signs for teeth and/or mouth so I can try and teach him to tell me when he starts to feel pain? Most of the signs associated to anatomy are simply done by pointing to the organ. So teach baby to point to his teeth or mouth as needed. I can’t find the sign for “It’s okay” or “You’re okay” for my baby. Could you help? Hi – you have a video for tomato but have not put a link to it on this page. Thanks. Any chance you’d record yourself signing the theme song to Sesame Street? It would be an Internet first! I was shocked to find zero results on YouTube, or even just a Google search. My fingers are crossed! My 18 month old loves signing! I’ve signed (what little bit I know) since he was only a few months old. I learned the ASL ABC song, and he. Just. Loves. It! My fingers are crossed! We sign smoothie by combining the sign for blending with the sign for each fruit. To sign blend circle index of your dominant hand pointing up inside a semi circle made with your thumb and index of non dominant hand. How about triangle? I see circle, square, and rectangle. But not triangle. Thanks! We love this site! Start with both index fingers pointing forward and meeting together as in the top of a triangle. Pull the fingers down as in drawing the sides of a triangle and then close your triangle by having both index fingers meet in the center of the bottom of your triangle. Hi is there I sign for suckie? Why don’t you have…brush and/or teeth? Hi. I’m using this web sight from the UK as we have nothing like this via BSL. I think this sight is amazing and has given me so much to work with with my 2yr old so who lacks the ability to say very few recognisable words. 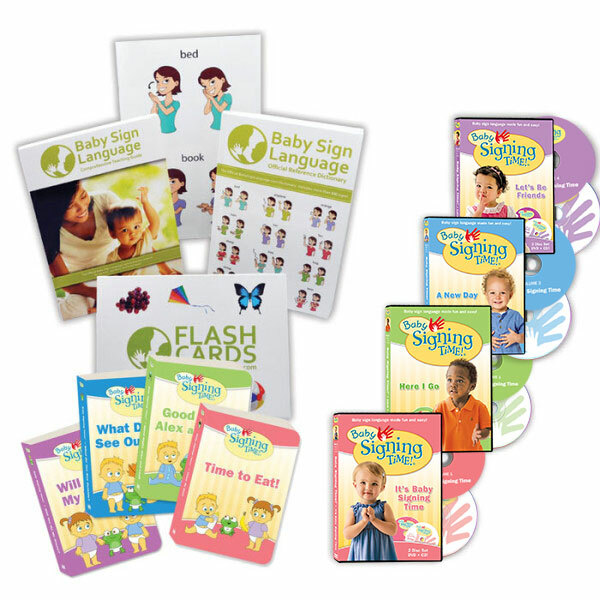 What’s are the baby signs for today and tomorrow? Today: made by placing both of your hands in front of you in “Y” handshapes. Each hand should be pointing upward. Sharply drop both of your hands a short distance. Bounce it twice. Tomorrow: close your dominant hand into a fist with the thumb pointing out, raise your hand to your cheek and do a half circle around your cheek. Do you have a sign for “stool”, as in step stool? My daughter can’t say “stool” well at all, but she always wants me to get her’s down so she can “help” (which she says in sign language very well). You are quite welcome, we currently don’t have a sign for step stool but as we continue to build the website we will certainly take your suggestion into account. I have been enjoying the site. My oldest son and I sit together and learn new signs to teach my 6 month old. Do you know if there is a sign for santa and christmas. My oldest son is wanting so badly to teach his baby brother that santa is coming. Check out our collection of Christmas signs. Do you have a sign for spider? We have added the sign for spider above. What about the sign for tomatoes? i have been working a garden and would love to be able to sign some veggies! Thanks! The sign for tomato is linked above.